And offcourse I'll share my pattern with you guys! Q: How do decrease invisible? Hoe minder ik het minst opvallend? 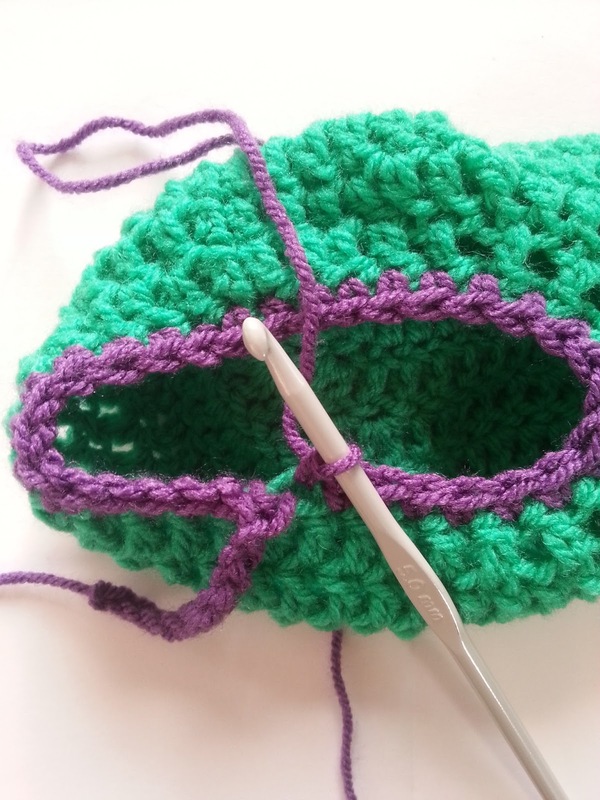 A: By putting your hook through the front loops of the first two stitches and then crochet like normal. 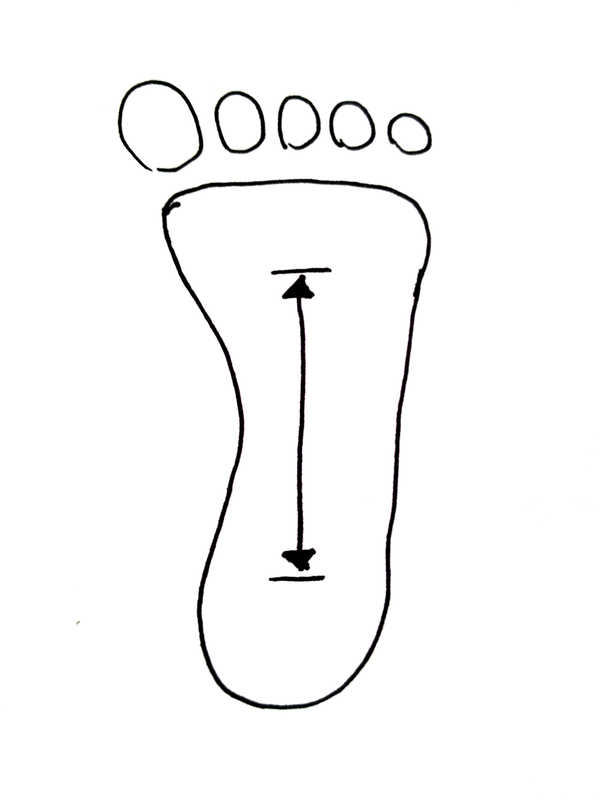 Follow this diagram for the sole. If you follow the diagram start at round 4. 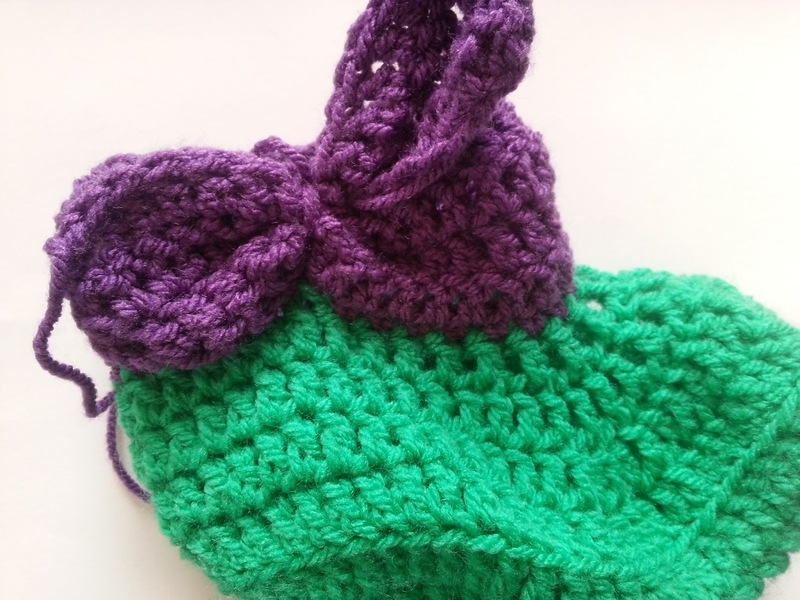 Ch 16 + 3 to turn (this one count as first-child double crochet) placeholder stitch marker in the 3th chain from hook. 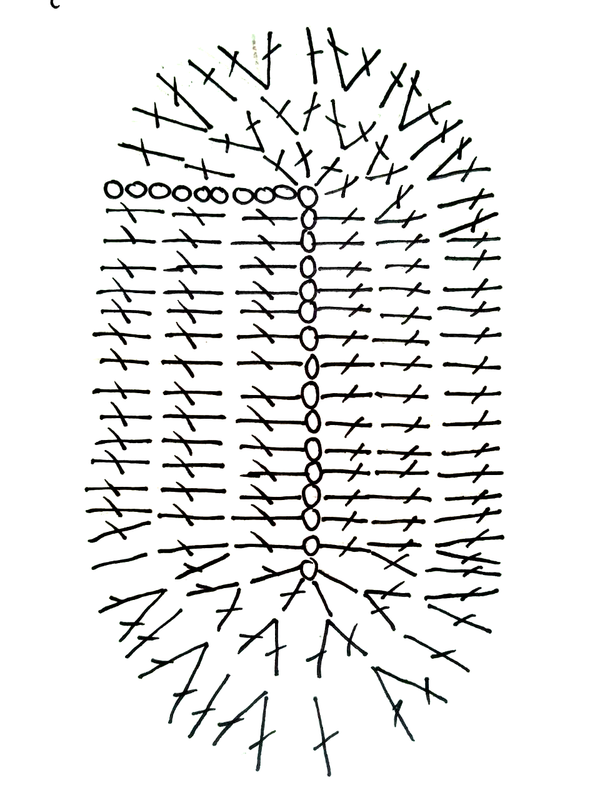 Round 1: 14 dc, 4 dc in last st, do not turn but crochet on the other side of the chain. 14 dc and in the chain with the stitch marker 4 dc, join with slst. Round 2: ch 3, 13 dc, 2 dc in next 6 st, 13 dc, 2 dc in next 5 st and 1 dc in the last st before the ch 3, join with slst. Round 3: ch 3, 12 dc, *2 dc in the next st, 1 dc in the next st* repeat in total of 6 timer, 2 dc in next st, 12 dc, *2 dc in next st, 1 dc in the next st* repeat in total of 6 times, 1 dc in the st before the ch 3, join with slst. !.Now always start in the same st as the ch 3 and join in the first dc, not in the ch 3.! Ch 2 (does not count as first dc), dc around (61 st), join with slst. Ch 2, 8 dc, *dcr 2 dc, 1 dc* repeat in total of 11 times, dcr 2 dc, dc to end, join with slst. Round 6: ch 2, 6 dc, *dcr 2 dc* repeat in total of 13 times, dcr 2 dc, dc to end, joint with slst. Round 7: ch 2, 4 dc, *dcr 2 dc* repeat it total of 9 times, dc to end, join with slst. Bind off. Row 1: Ch 10 and join on the lef slipper direct above the bind off in the back loop. 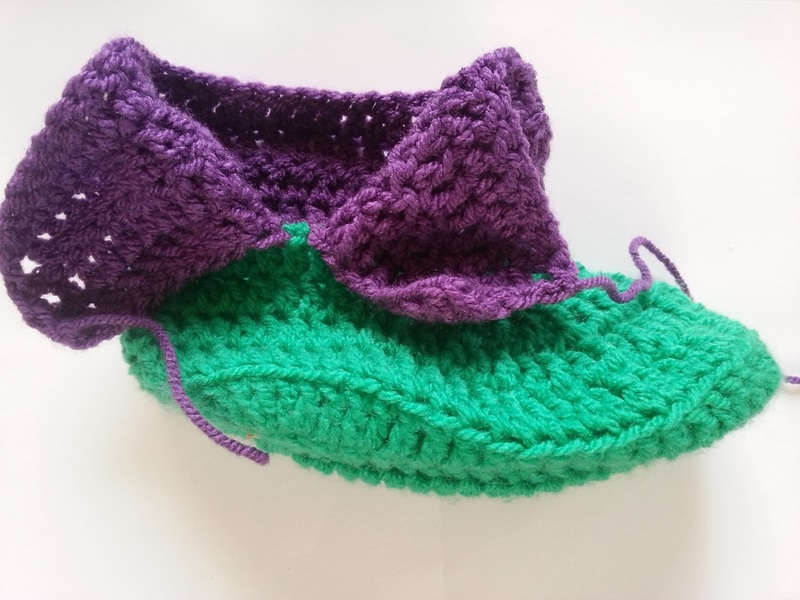 For the right slipper count 13 st from the bind off across the back of the slipper and join in the back loop. Sc crochet across and st the last st in the front loop 1 sc, ch 10. Row 2: ch 2, turn, dc in every st.
Row 3 + 4: Repeat Row 2, at the last row bind off en weave in threads. 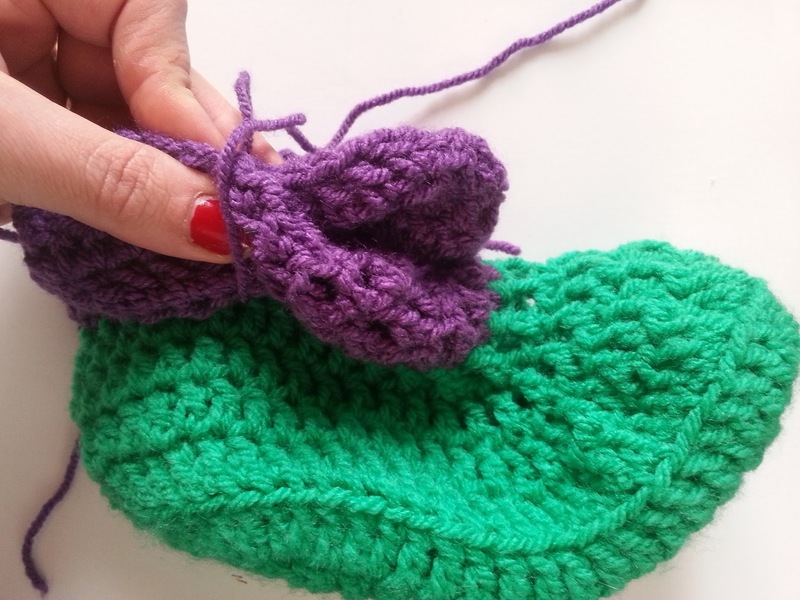 Now you'll have 2 flaps on the sides of the slippers, put both flaps on each other in a cross and wind a piece of yarn in the same color around the flaps. 3 sc in first st, 2 sc in 2nd st, 1 sc in 3th st, repeat again. 1 sc, 2 sc in next 3 st, 3 sc, 2 sc in next 3 st, 2 sc. Bind off. 6 hdc in magic ring. 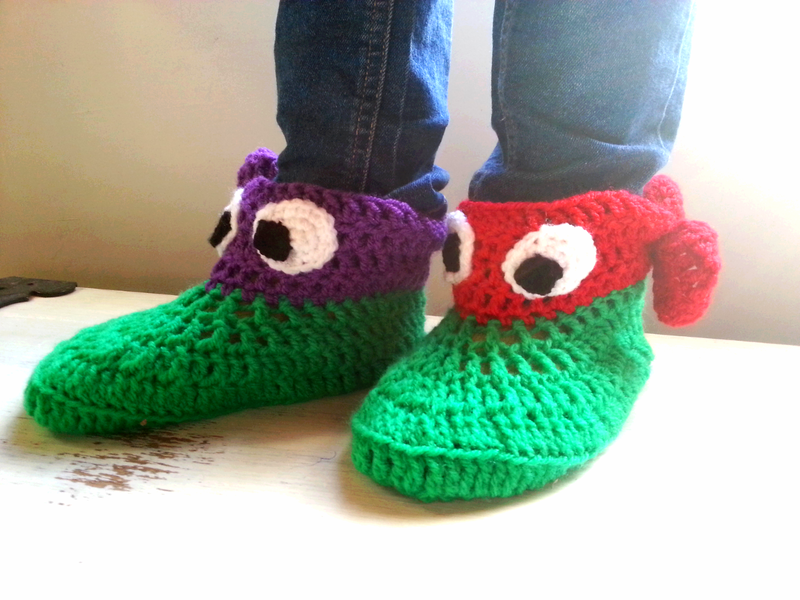 Now place every piece in the right place and voila Ninja Turtle slipper socks! 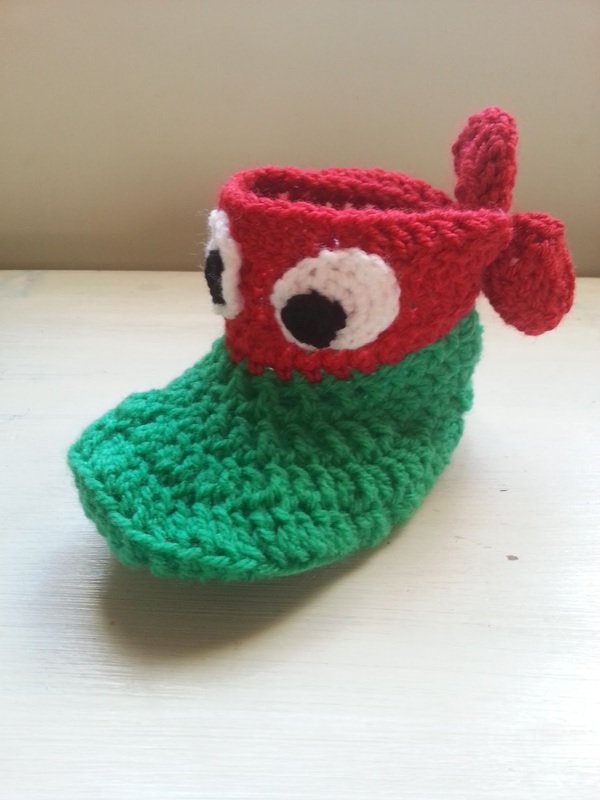 The slipper looks like this when it's not on the feet, but on the feet it forms in place! 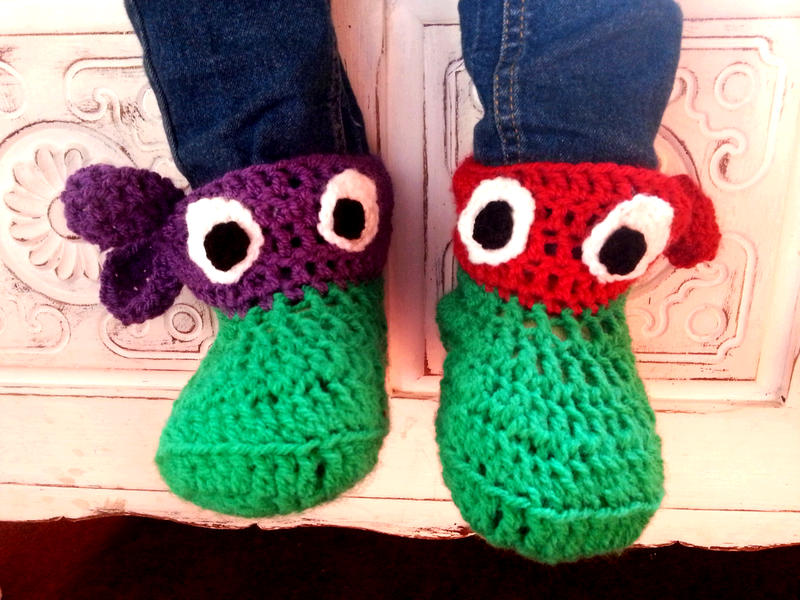 When you have made slippers with this pattern please put a link to this blog when you publish it on social media.